Propane stoves, like this one, are popular with customers in Morgantown. Why use residential propane? In a single word – heat. Propane can be used to keep your house warm, your water hot, your meals cooked, and your clothes dry. If you want an energy source that provides comfort while being convenient, you’ll see heating with propane is popular for many reasons. You may be able to convert your wood-burning cast iron stove or wood-burner fireplace to clean, dependable propane. Not only is propane cleaner, but it also warms up fast and feels warmer than other kinds of fuel. 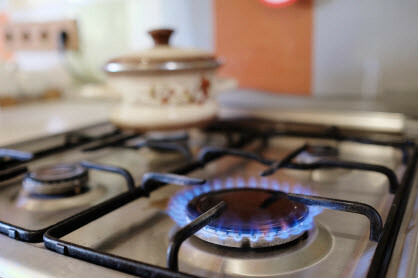 Propane is also great for cooking because stoves and grills heat much quicker and more efficiently. It’s also ideal for pools and spa heating. With so much to offer, it’s not a surprise propane is so popular. Get started now by learning more about the benefits of propane in your home. Contact us at Hagedorn’s in the Morgantown, WV area today.